This Bike Chippewa Valley event takes riders through central Eau Claire over wide, smooth trails, through sunlit woods and over the Eau Claire and Chippewa rivers on 11 bridges. The tour leaves from SHIFT Cyclery & Coffee Bar at 5:30 pm and moves at a leisurely pace through downtown. Stop at Modicum for a delicious, dollar-off beer. Then hit the pedals again to cruise to Brewing Projekt, where the Biker Happy Hour will offer a dollar off tap beers. 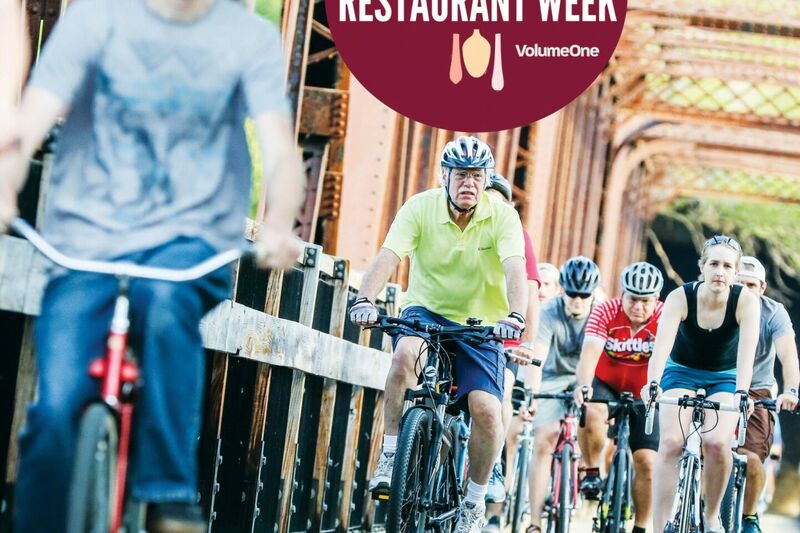 All three tour locations are part of the Chippewa Valley Restaurant Week, meaning you can get three passport stamps during one evening of fun.